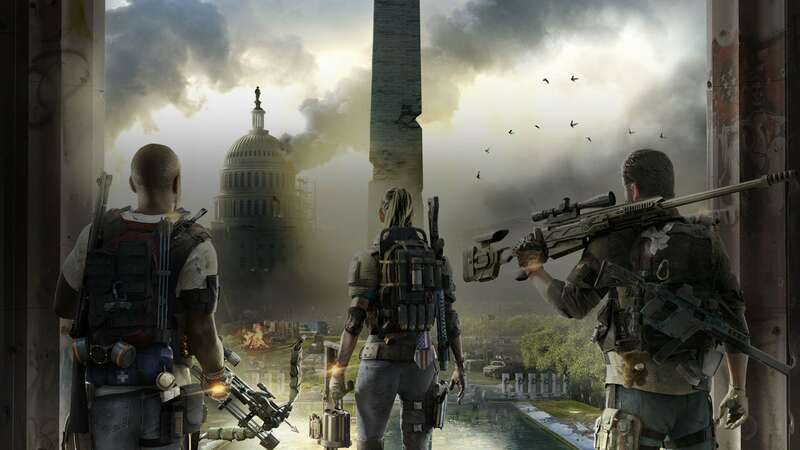 Ubisoft has removed street art from The Division 2 that some may take offense to and has issued an apology. 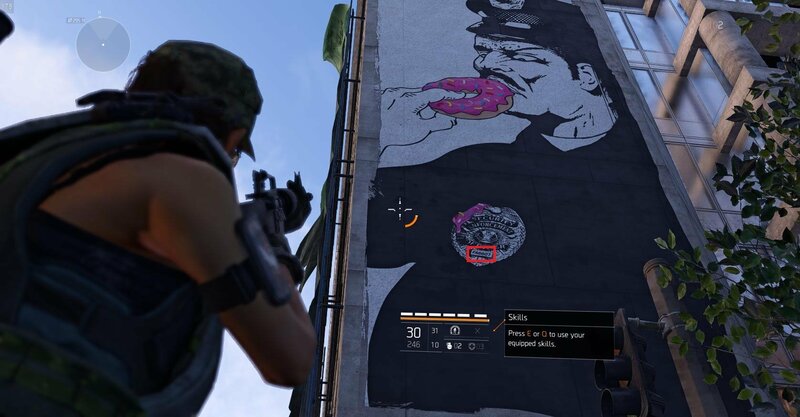 Ubisoft has removed a piece of street art from The Division 2's open world after fans stumbled upon an image that featured a homophobic slur. The image depicted a security guard eating a donut with a badge that read "FA6607" in leet-speak. It's an obvious homage to punk rock Black Flag's "Police Story" promotional song artwork, but there is no in-game context to explain this, potentially leading to why people have speculated that it is a homophobic slur there for the sake of being there. Black Flag's image was controversial as well with added text in addition to the word. The Division 2 image in question. Ubisoft issued an apology for the image and noted in a statement via PC Gamer that the image has been pulled as of a patch on Thursday, April 11. "We removed the image from the game via a patch on Thursday, April 11," read the statement. "We apologize that this image slipped through our content review processes, and we are currently reviewing them in order to avoid this kind of oversight from occurring in the future." The Division 2 is a very popular title right now, and fans are eating up its open-world vibe. Our own Josh Hawkins reviewed the game and awarded it an 8 out of 10. "Sure, The Division 2 isn’t perfect," he wrote. "Those hoping for an in-depth and engaging story will find themselves extremely disappointed in the meager offering on hand here. But, if you can overlook that, you’ll find an amazing experience beneath that is just teeming with engaging content. Considering how easy it is to sink 60+ hours into the game and still have activities to complete, I’m confident in saying that Massive Entertainment has earned themselves a giant gold star." At first glance I didn't see anything wrong with it, and then I looked at the highlight. Yeah, someone screwed up bad there. It's good they removed it. Honestly, and I've put 80+ hours into the game so far, I don't even recall seeing that in the game. Lol me either I never really pay attention to scenery to busy getting shot at 3 blocks away to notice. I never noticed that. Did find a few areas where there are pride flags hanging about and i thought that was pretty cool. I don't know how stuff like this is handled nowadays, but my impression is that for a game of this type of budget, from a company like Ubisoft, graffiti is probably farmed out to an asset factory in Asia somewhere. Should have been caught in review, even if that's the case. Yes, that's what I said in the article. Nice. I scanned the article, but missed that bit somehow.